Being a company targeting different parts of the stair market, Snickarlaget in Sweden needed software that is flexible in design options. Designed to handle the most common staircases with ease, and still allow for complex stair shapes to be created. – Using the same software throughout the process – from quotations, sales, construction and production – is a big advantage for us, says Magnus Gustafsson, Technical director at Snickarlaget. We appreciate the flexibility of the software. Standard staircases are quickly made using predefined models. With the increasing demands on design and function it is also important that complex stairs can be designed easily and efficiently. Snickarlaget is one of Sweden’s leading stair manufacturers. 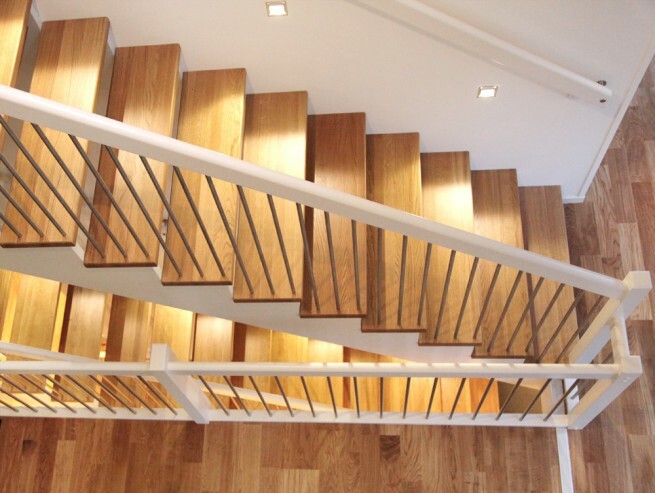 The company targets design-conscious customers who want their staircase to reflect their own personal style. They purchased Staircon in the year of 2000.